Recently I have been lucky enough to speak at a number of conferences and events. I have fallen into the habit of starting most of these with an intro surrounding my own strong opinion that recruiters, (and all people who work in the people business), should be proud and honoured to do what we do. Recruiters, Human Resource professionals, Talent Management practitioners and good leaders have something in common. They can all change lives. Think about it – there are only a few huge life changing things that you can usually point a stick at – like marriage, child birth, moving house or moving jobs/career. What we do can and does help to shape the lives of others. We can influence career decisions. 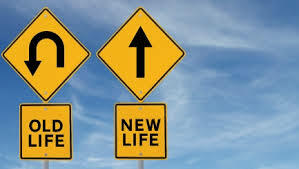 We can help people to take a leap of faith and embark upon sometimes and often at first uncomfortable new directions. We can change their whole lives. I am sure that everyone who has worked in recruitment or HR will have stories of how they have helped someone. Stories of how they have impacted on the decision making of others and hence played a part in shaping their lives in this way. Well here’s one of my favourite stories like this for you. 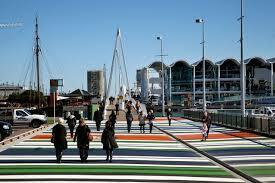 One day last year (2014) I was walking over the bridge on the way to Wynyard Quarter in town when a guy jogging stopped to say hello. We shook hands and he thanked me for all that I had done to help him with his career from when we had first met about 8 years previously. Some time ago, in 2006, I was lucky enough to be involved with a group of college students when I was National Recruitment Manager for Fulton Hogan. I had devised a project which connected employers to college students to encourage them to experience Civil Engineering whilst still in the classroom.The project was called “Project Aspiring“, (named by the students themselves). A group of students were selected from the school and given the opportunity to experience and work on a real life engineering project, backed up by Fulton Hogan professional engineers and managers. We provided the budget, the expertise such as Project Managers, Health & safety and environmental managers – and they would deliver the project. All that we asked was that they built something for the community that created a bit of a legacy. During the project, we were talent spotting and able to award pre-tertiary scholarships. This could then open the door for these college students to go all the way onto university to study civil engineering. Now there was one student on the very first Project Aspiring (there were more projects that followed). His name was Ryan Orr. When I first met Ryan he was a shy student – probably by his own admission not 100% sure about his future career pathway or direction. Well on this project Ryan was superb. So much so that he ended up going on to study a degree in Civil Engineering supported by Fulton Hogan. During his tertiary studies he worked over many a holiday period with the business. 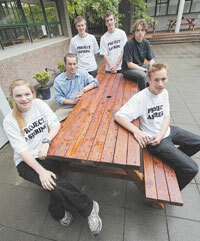 Upon graduation he even entered into the Fulton Hogan graduate rotation programme “Project New Grad“. That day I bumped into Ryan I will never forget. Ryan now has an awesome job as a project manager working on the rebuild in Christchurch. Ryan is now a confident, professional and capable engineer with a huge career ahead of him. So I guess I am proud that I played a little part in helping him get to where he is now. And its that pride in being a purveyor of people that has become a huge personal privilege over my 20 years + in this industry. So, remember that what we do changes lives. Remember how privileged you are and how much influence and impact you can have on the people you help. Enjoy every second of it and give it your all! Get in! 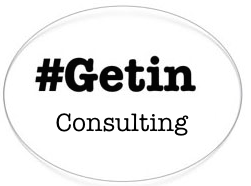 Matt Pontin is an experienced Talent attraction specialist. Matt has created and implemented numerous workforce development projects to attract talent and create future talent pipelines for businesses. 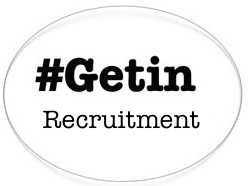 From graduate programmes to working with schools and colleges, contact matt.pontin@getin.co.nz if your business needs help identifying the talent required to enable your future business success. 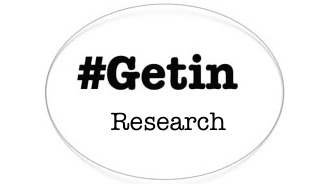 See www.getin.co.nz for more details.